But thanks to Golden milk – I’m a convert! If you ask anyone from India, their first experience with turmeric, it’s likely to be warm, richly flavored, golden colored milk poured by their grandmother. 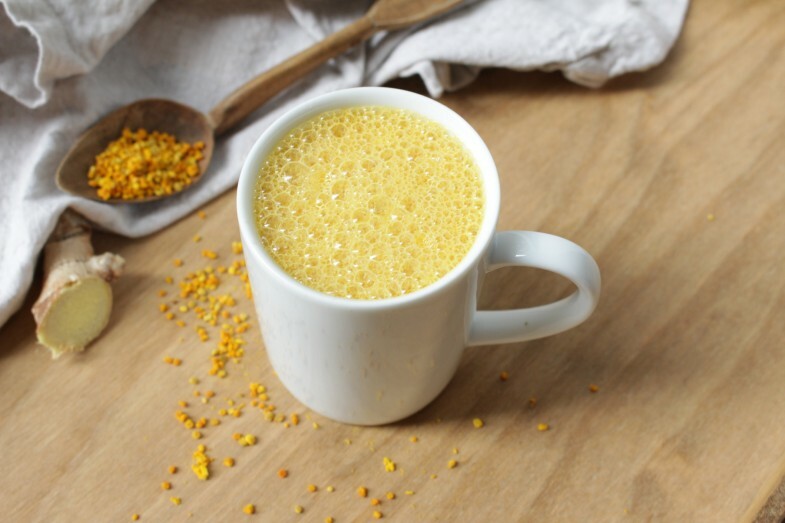 Typically, served as ‘haldi wala dudh’, this warm spicy milk is an age-old remedy for treating illnesses, healing injuries, and keeping immune systems strong. Turmeric, when heated and brewed in a fat soluble base like milk yields an amazingly rich, strong herbaceous flavor, which is full of curcuminoids. The most common curcuminoid is curcumin, which is also available as a health supplement today by various nutrition brands. However, there is a difference between simple consumption and full absorption. Since, turmeric is fat soluble compound and only about 3% curcumin by weight; the best way to get full benefits of curcumin is by drinking turmeric milk or golden milk daily. I’ll grant that it’s an acquired taste –although I think I acquired it the moment I tried it. For those who don’t like the taste for any reason can easily take the more concentrated curcumin supplements with their daily meals. Even though, I love drinking turmeric milk often as a satisfying warm beverage, I still prefer to take Zenith Nutrition Curcumin with Piperine capsules for my everyday health and beauty. 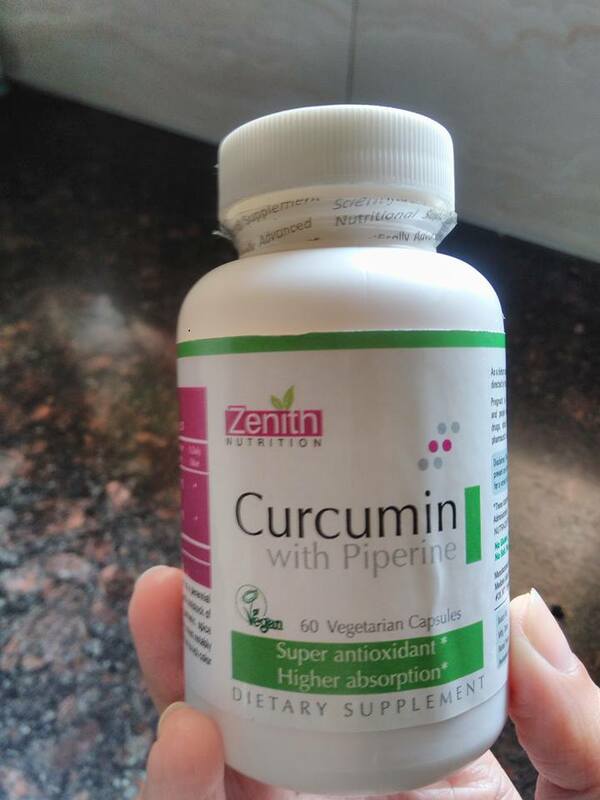 Why Zenith Nutrition curcumin with piperine capsules? First, curcumin is a potent antioxidant that carries benefits for everyone – women, men, children, any age, race, or culture. Since, Zenith Nutrition supplements contain curcumin as their basic ingredient, it is convenient to just grab a capsule and reap full health benefits of turmeric in one go! 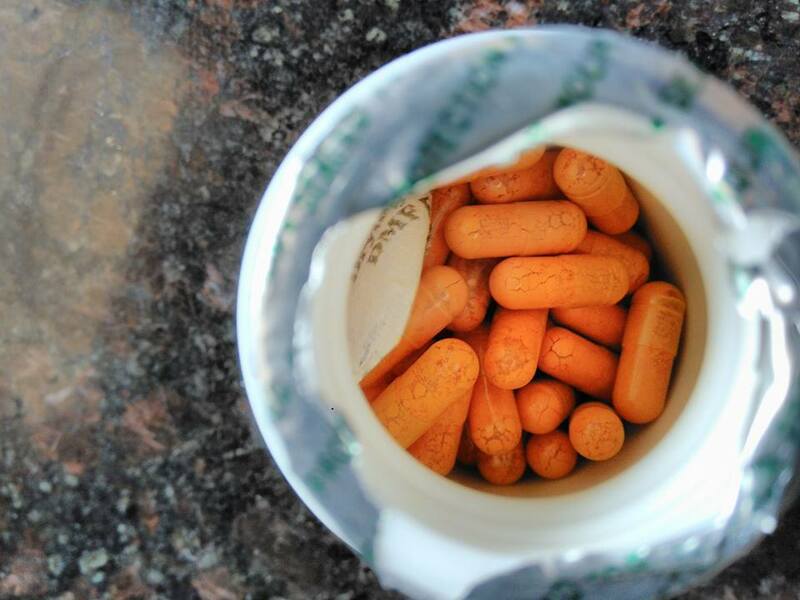 Second, Zenith Nutrition curcumin supplements come with Piperine. If you research about turmeric health benefits, you’ll discover that good quality curcumin supplements come with ‘Piperine’ included. 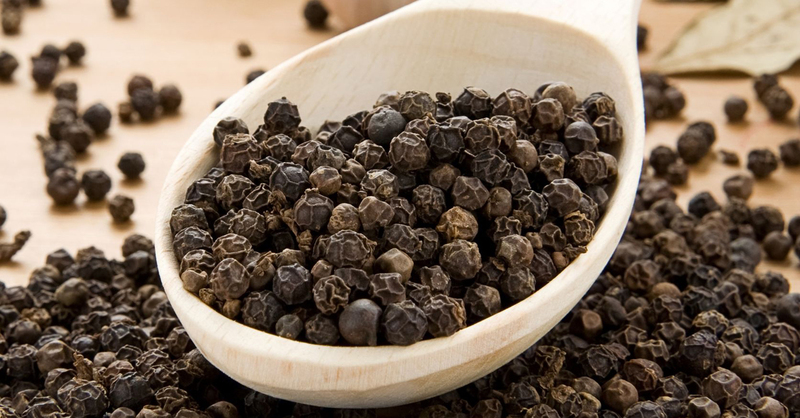 Piperine is the primary component of black pepper that lends the spice its pungent flavor. While, piperine does not have any notable health benefits of its own, it has an ability to inhibit enzymes that would attack other molecules. It is therefore, because of this property, piperine is added to other antioxidants and supplements (almost always to curcumin) to increase their absorption rate. Here’s an interesting article on net that shows how black pepper dramatically increases absorption and effects of turmeric. Personally also, when I use turmeric for cooking or brewing golden milk, I make sure to add a little black pepper. Third, while turmeric forms a regular component of daily cooking, most turmeric powders available in the market for culinary use are either adulterated or of low quality. So if you want to reap full health benefits of turmeric make sure you use only high-quality organic turmeric for your food preparations. Other easier way out is complementing your diet with a good quality curcumin supplement. Four, they come in handy as emergency medical aid. As turmeric is well known for its healing and anti-inflammatory benefits; these curcumin with piperine capsules act as a great natural first aid solution in situations like headaches and injuries. So the next time, you feel your head is about to pound, try taking a curcumin supplement before you reach for that aspirin or NSAID. Five, these Zenith Nutrition curcumin supplements are purely vegan and vegetarian. They have no sugar, no lactose, no flavour, no Salt, no gluten, no fish and no other preservatives. Hence, they are perfectly safe for consumption by even someone who is prone to allergies. On the final note, all I want to say is that a little fat plus a little turmeric equals a whole host of health benefits. From reducing inflammation and healing injuries to clearing skin and preventing Alzheimer’s, there are entire websites and books dedicated to the use and benefits of turmeric as a “super-food”. And the easiest you can do to reap all these health benefits of turmeric is grab a good quality curcumin supplement with piperine added to the mix.